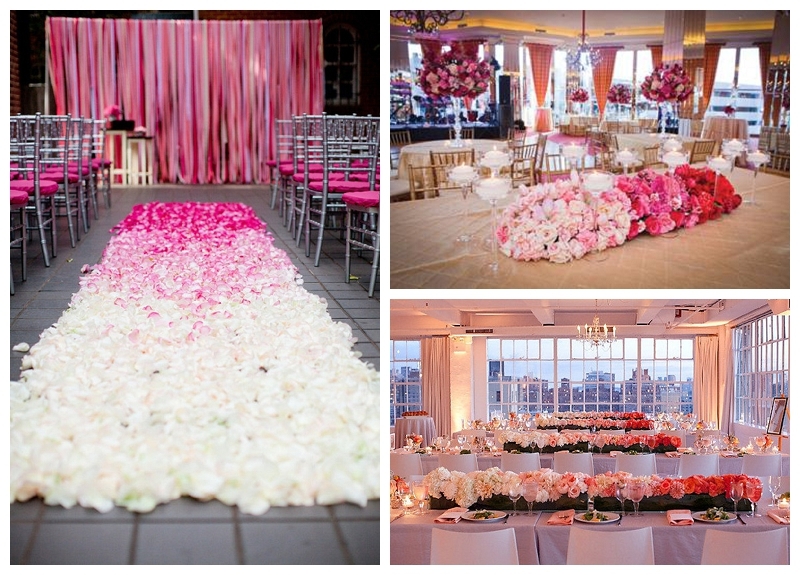 Pink is such a romantic color for weddings. I personally love blush pink but I also love how hot pink can really make a room pop. Below are some photos of stunning pink wedding flowers.